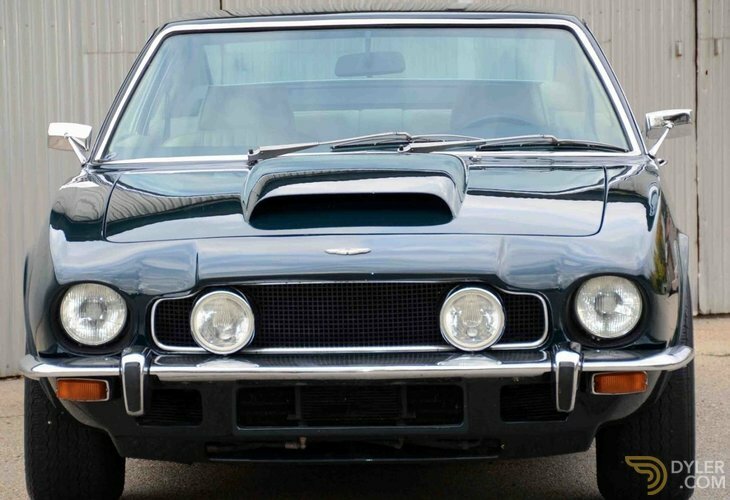 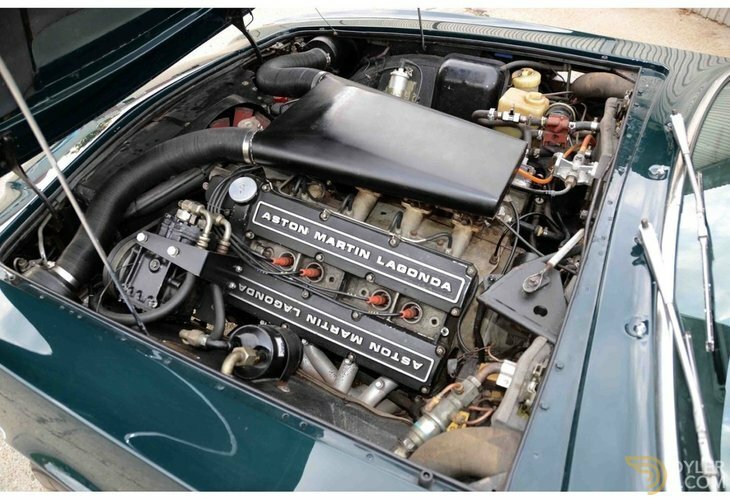 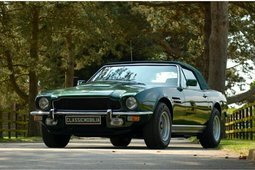 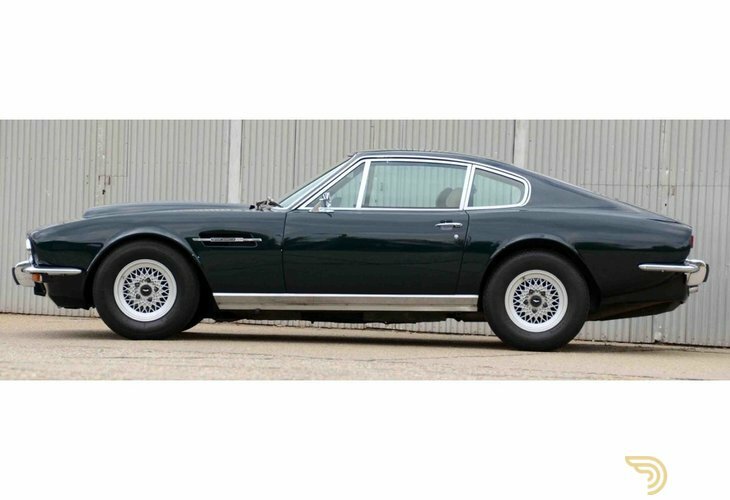 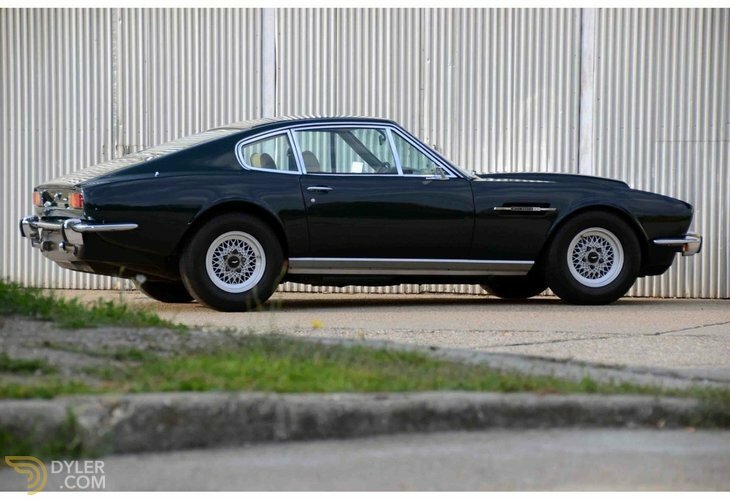 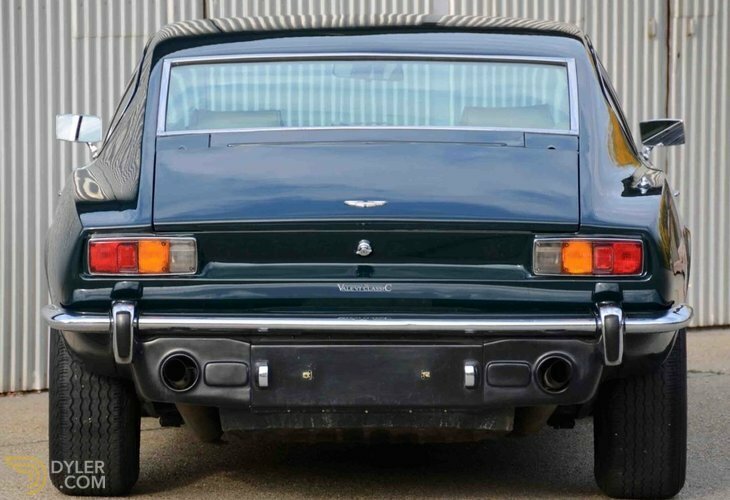 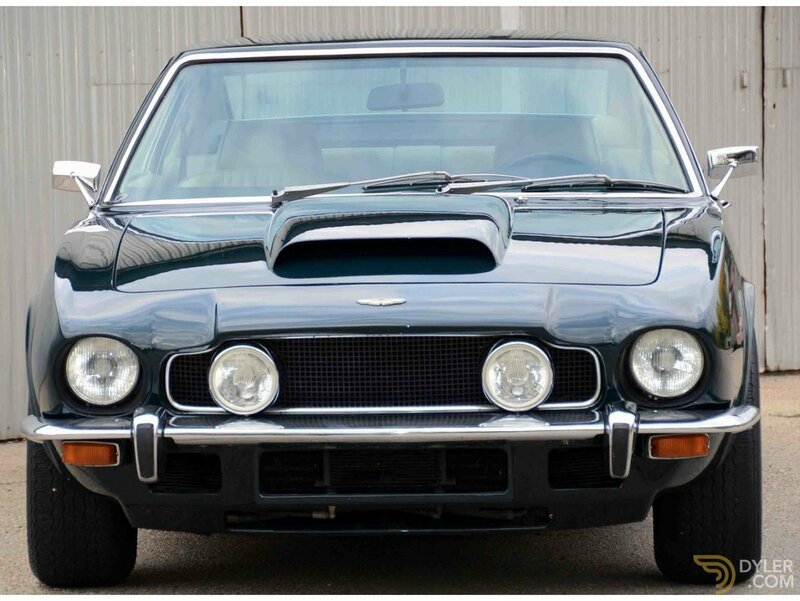 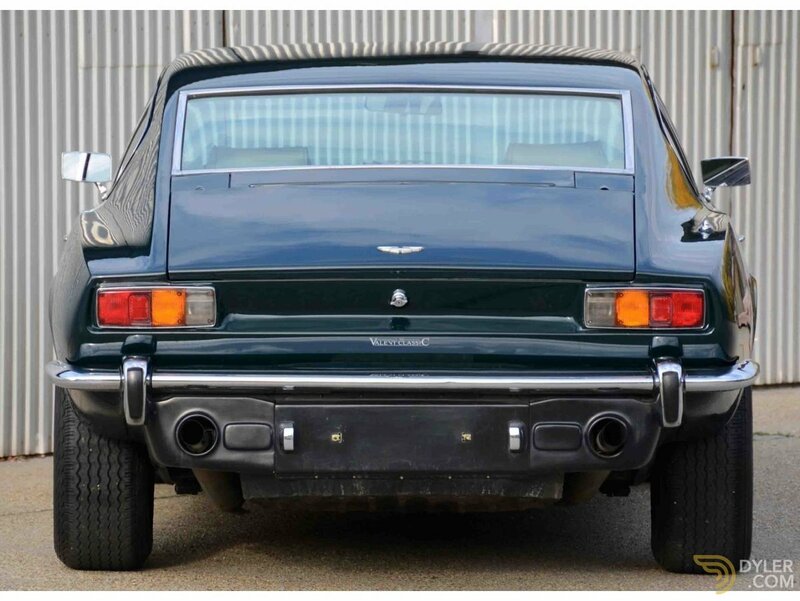 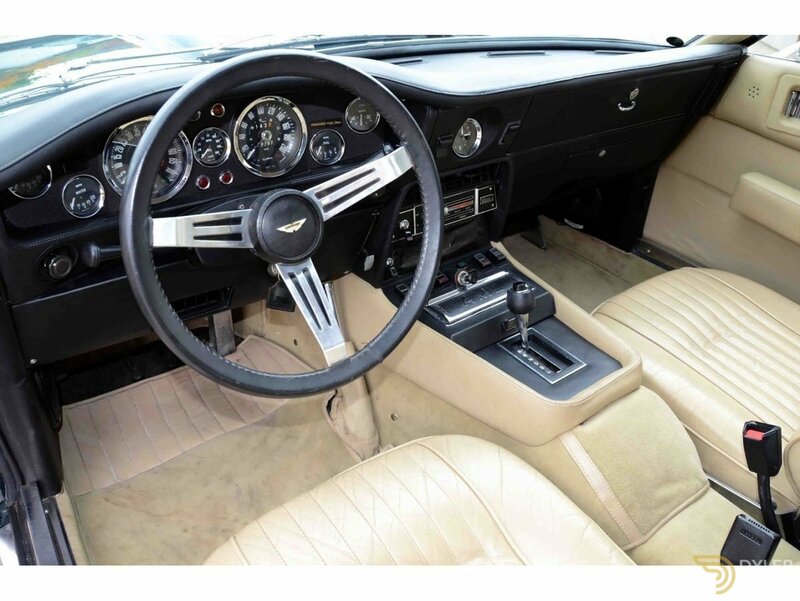 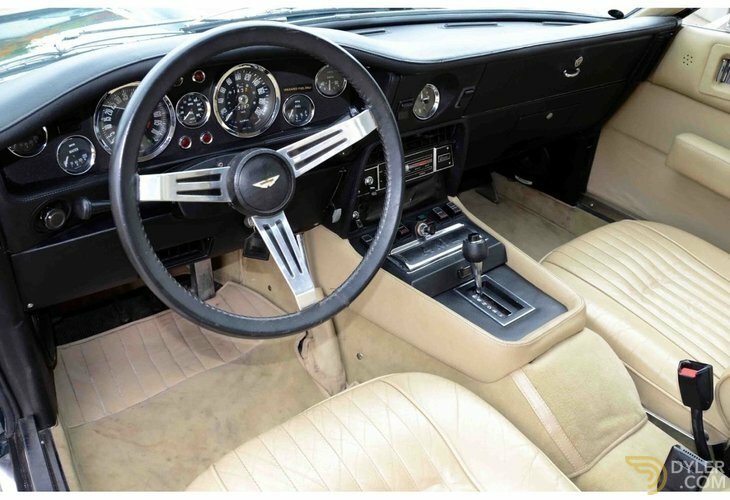 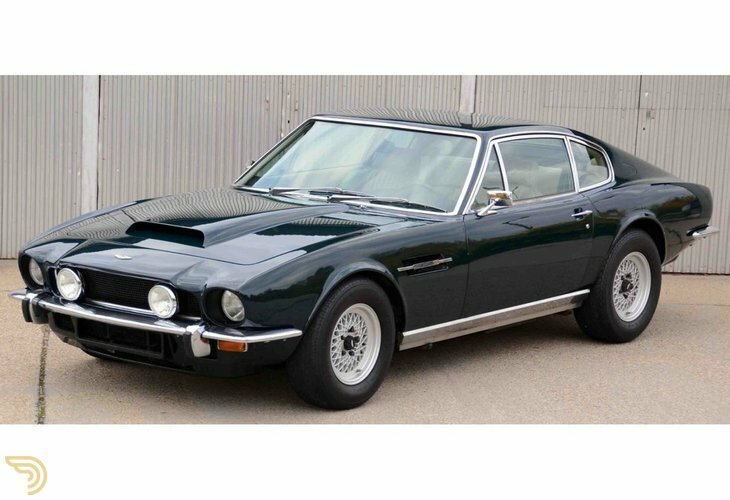 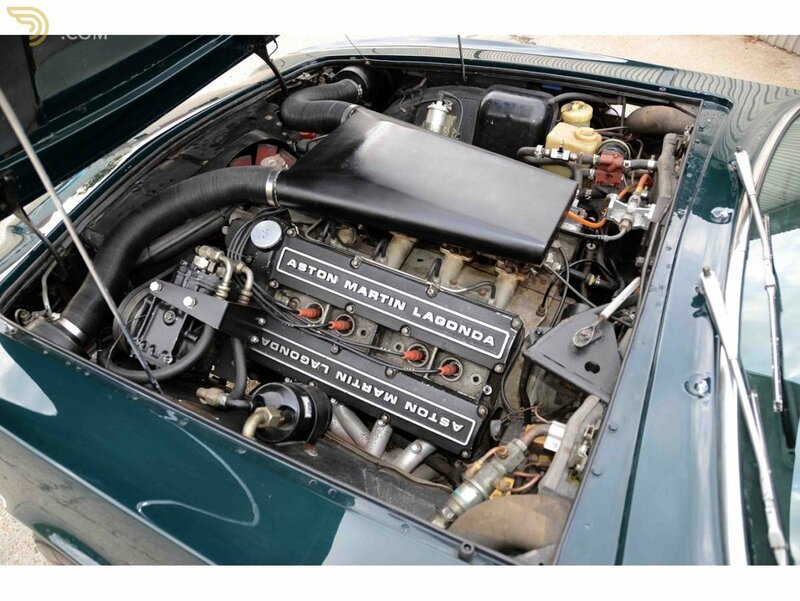 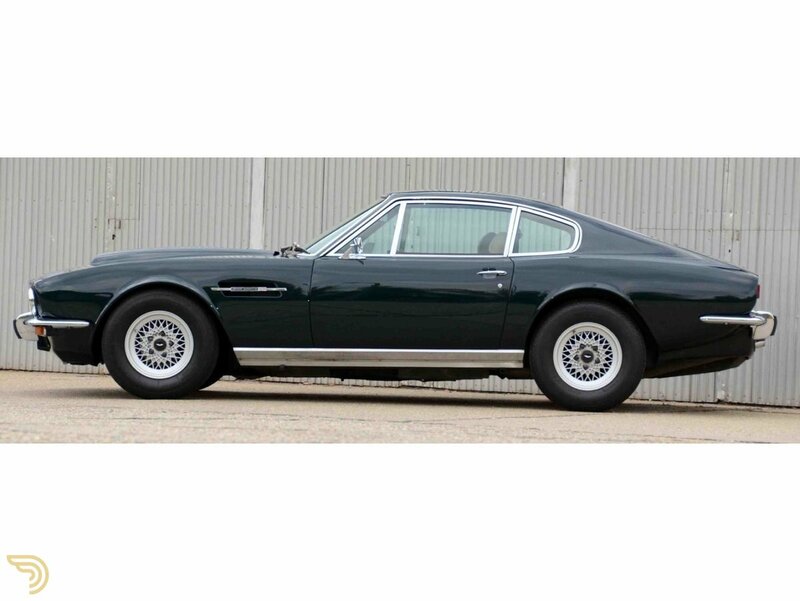 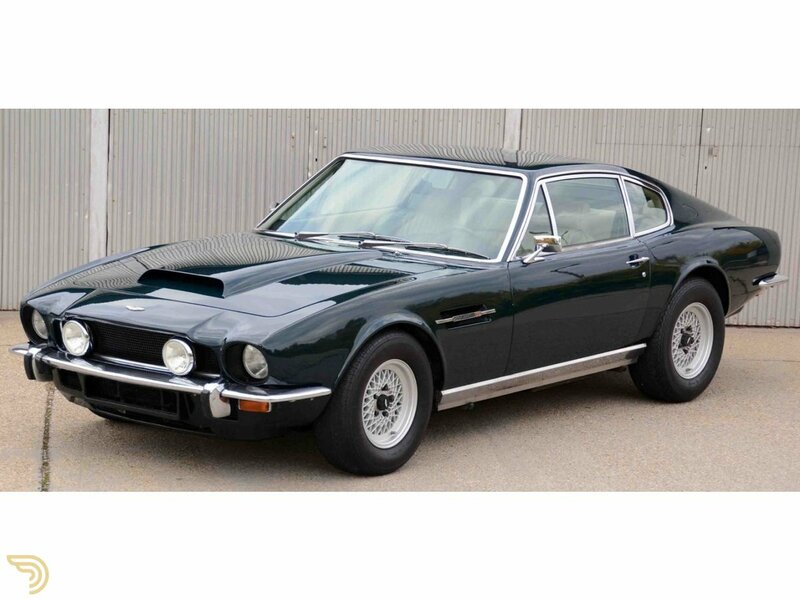 1973 Aston Martin V8 Saloon series three automatic original left hand drive car, fitted with the three Weber carburettors from new, has been in the same ownership for the last 10 years. 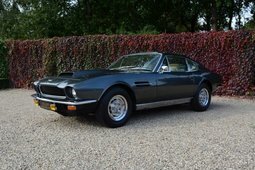 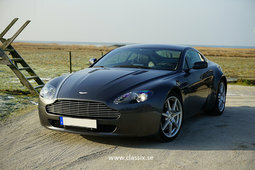 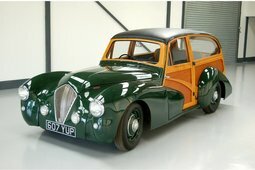 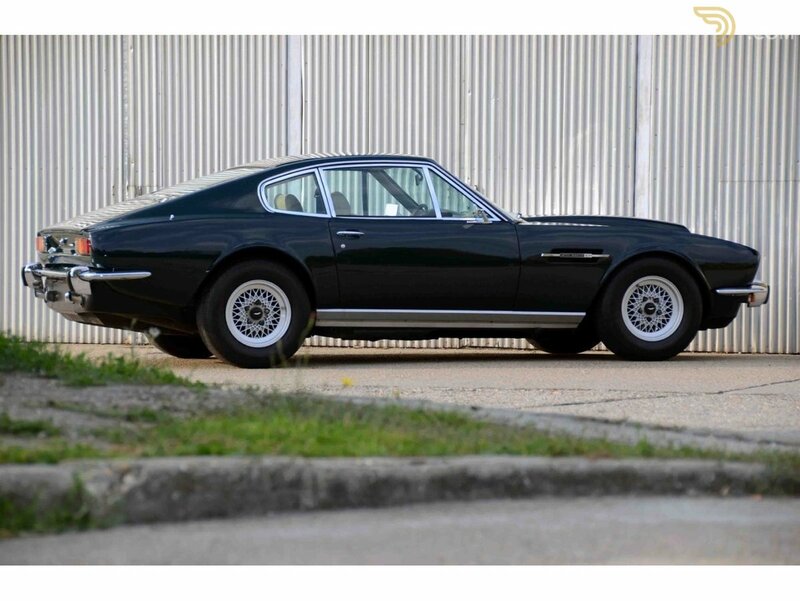 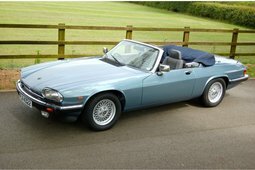 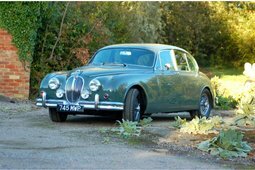 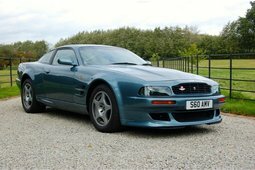 Delivered new to the USA and shipped back to Europe where the car was restored to a good high standard with a Aston Martin importer and main dealer. 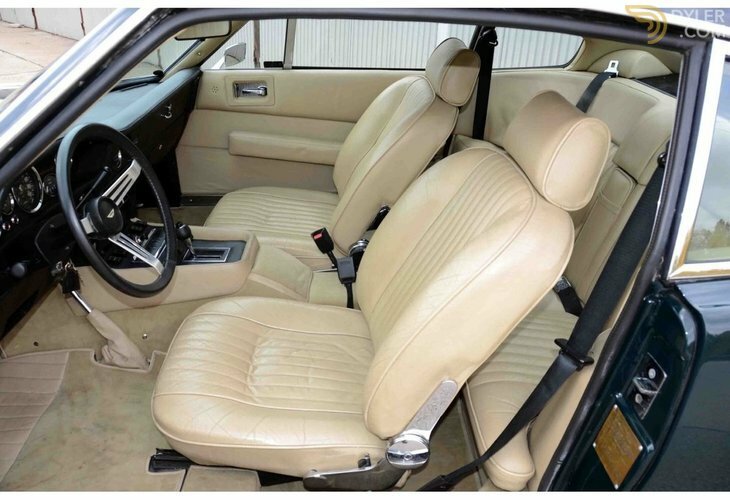 The car is German registered and ready to drive.